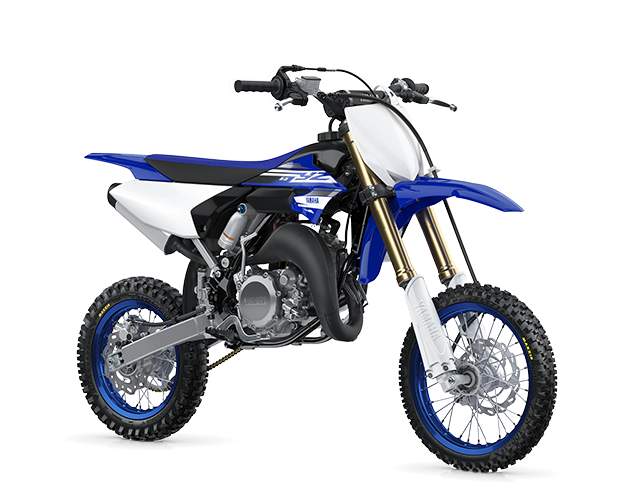 Yamaha off-road competition bikes offer the very latest technology and performance features designed to make enthusiasts the best riders possible, win races and help riders become one with their machine – putting them in the zone and atop the podium. Push-button electric start. 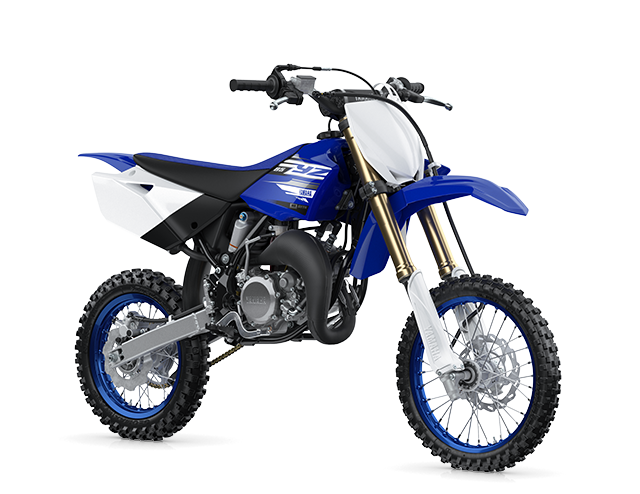 And the smartphone power tuner app for ride customization. 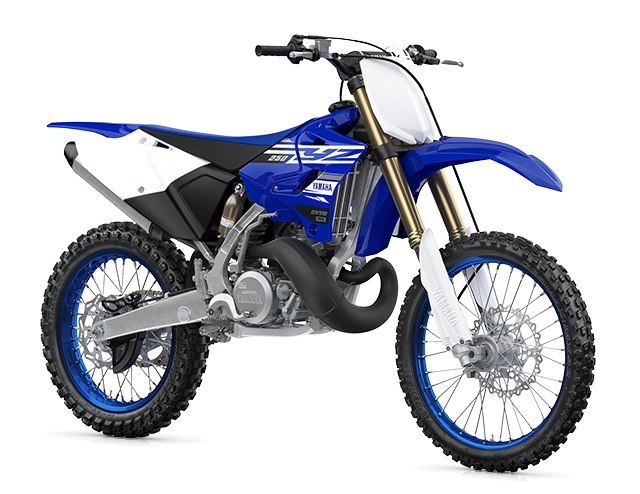 The YZ450F is where innovation meets acceleration. 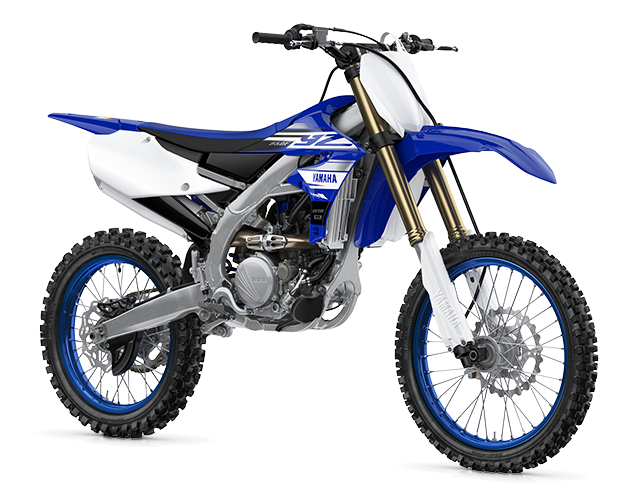 With push-button electric start and the Yamaha power tuner smartphone app, the YZ250F was the ride of choice for Aaron Plessinger, 2018 250 SX West Champion. 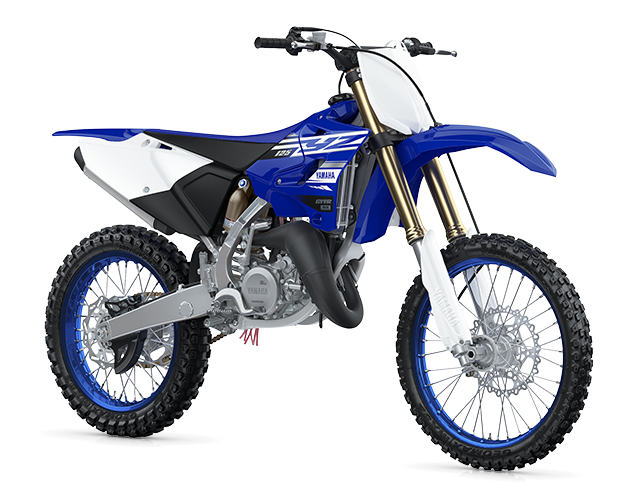 The new YZ65 youth MX bike features an all-new engine, chassis, suspension and more, designed to provide young riders with best in class performance and reliability while racing towards the victorYZone. 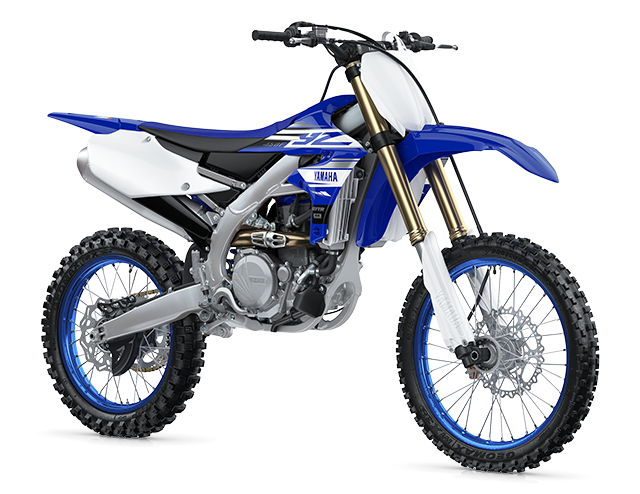 Enter for a chance to win a Factory Replica 2019 Yamaha YZ450F. 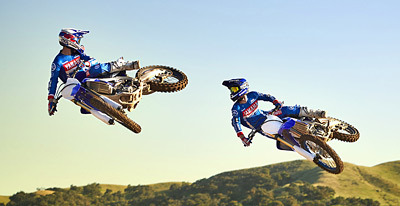 Get the Schedule, Contingency and SX Team Info. Connects you to the victorYZone.